The ever-evolving entertainment industry is going through unprecedented changes, creating a wealth of opportunities and challenges. 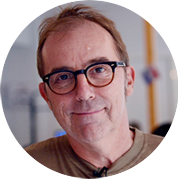 How we create and deliver content is at the forefront of development, production and delivery process. 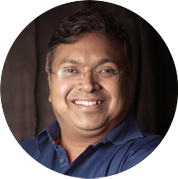 The 2019 theme "Connecting Content – Seeing the BIG Picture" homes in on the importance of seeing the " BIG " picture, to enable us to rise to the challenge; to build IPs for multi-platform use; to connect content and build deeper engaging relationships by giving them an enhanced viewing experience. This year’s Animation Masters Summit has an added relevance as Toonz will be celebrating 20 years of relentless work in animation. Animation Masters Summit (AMS) is an annual event celebrated by Toonz Media Group, a leading name in animation and Kids & Family Entertainment. 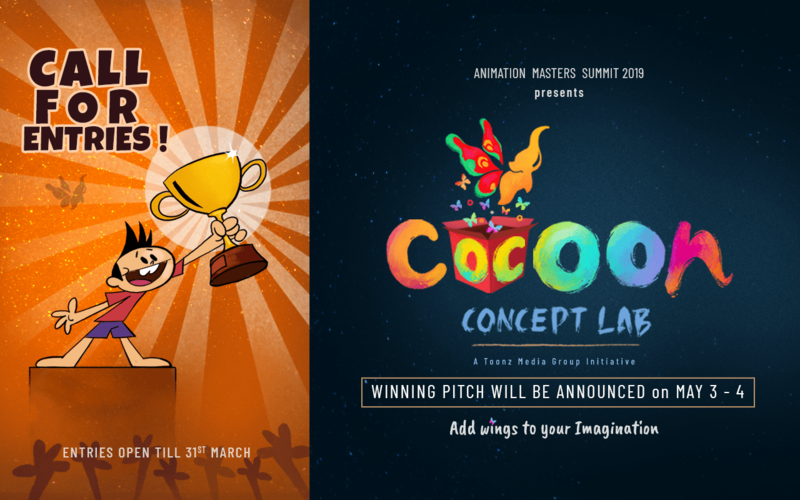 Established in 1999 as the first ever animation event in India "Week with the Masters", it was recently renamed as Animation Masters Summit (AMS). Animation Masters Summit celebrates the beautiful "Art of Animation" bringing together recognised and respected industry talents and experts from around the global Animation Industry to interact with aspiring young talents, and for masters to offer inspirations and insights into what it takes to create, connect and drive engaging content in this invigorating new entertainment era. 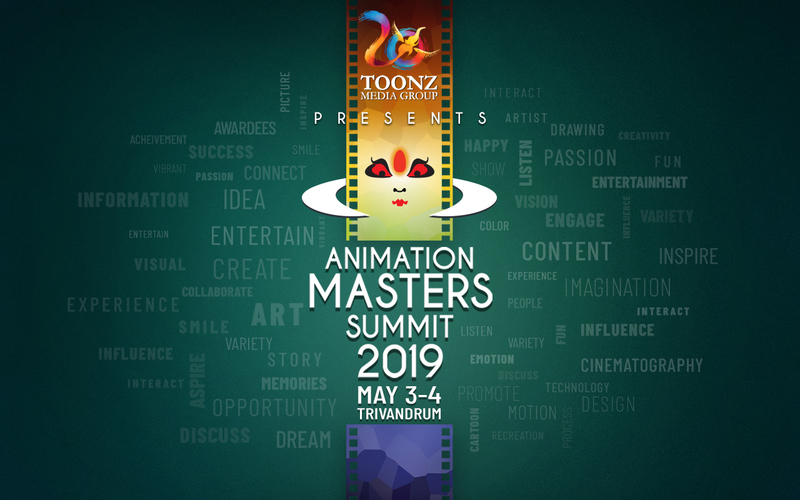 Animation Masters Summit is Toonz way of giving back to the industry. The mission of the Summit is to create an ecosystem of knowledge sharing which in turn builds a great environment for animation to grow in India and the world over. 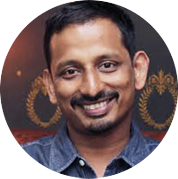 This prestigious event has hosted masters like Rob Coleman, Bill Plympton, Devdutt Patnaik, Resul Pookutty, Geetanjali Rao, Dhimant Vyas and celebrated Indian animation legends like Ram Mohan, Bhimsain Khurana and V G Samant, and many more. The Week with the Masters that Toonz initiated shall always remain a memorable experience to me. Some of the best artists and filmmakers from across the globe were invited to share their works and participants could interact leisurely and informally with the Masters. Simply watching the Masters' journeys was a huge inspiration, and i shall always be grateful to Toonz for that. I am glad that Toonz has reignited the same spirit by hosting the Masters Summit over the past few years. Being part of AMS 2018 was a wonderful experience. Met so many pioneers from different strata of media and listening to their stories was an eye opener. Thank you Toonz for giving me the opportunity and you really made me feel part of your family. 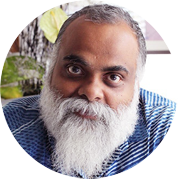 The first time I went for the Week with the Masters was in 1999 when I was beginning my career and setting up Famous House of Animation in Mumbai. That was the first chapter ever of the Masters Summit. When I was invited as a master 16 years later, I was not sure whether I was worthy but the Toonz family was so warm and hospitable that they made it a wonderful experience for me. 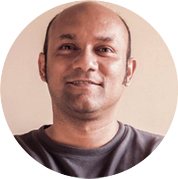 This also is an unbelievable platform for animation in India to submerge and interact. It is like a recharge that one needs periodically to keep oneself going. Keep at it Team Toonz with such a generous initiative!